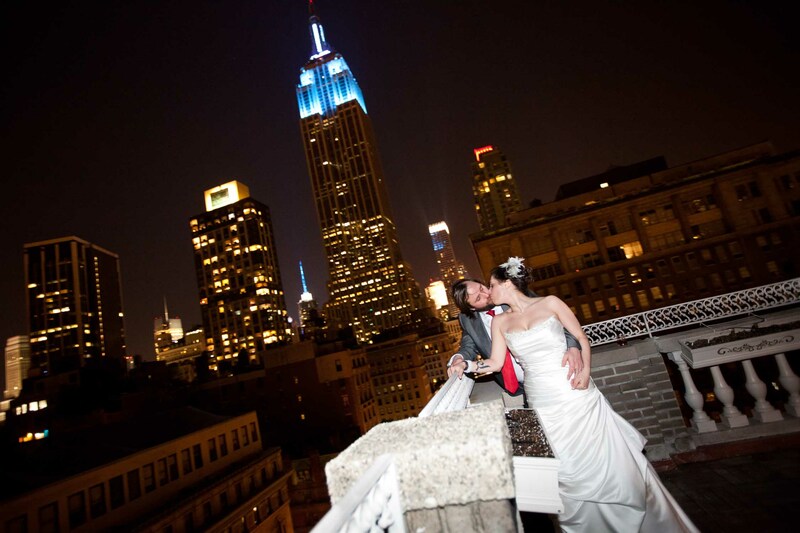 “ I used NYC Photo Films for my wedding, for both photo and video. I had heard great things about them from many friends who also used them for their weddings, and they truly were amazing. Our photos and videos are so beautiful, creative and artistic. They did an amazing job with everything and we now have such beautiful memories captured. They made our day so magical and captured such an amazing moments. I highly recommend using this company. 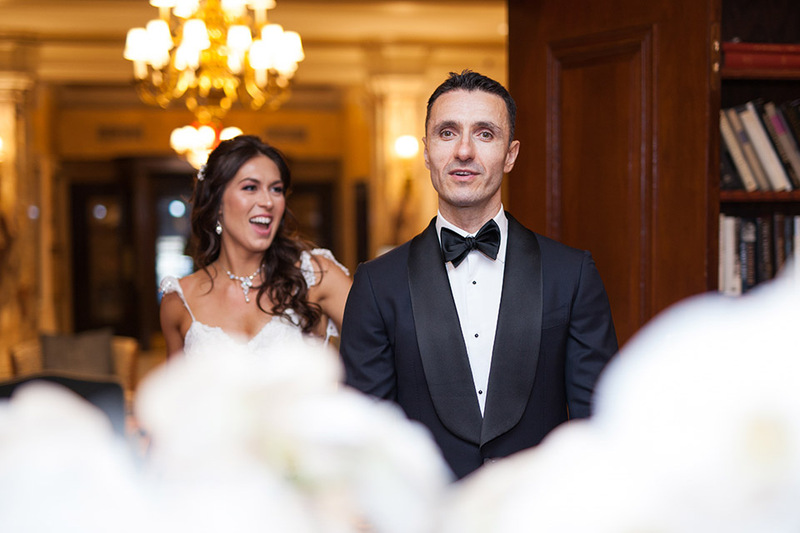 “ Wedding videography was a very important part of our wedding, so we booked it a year in advance. 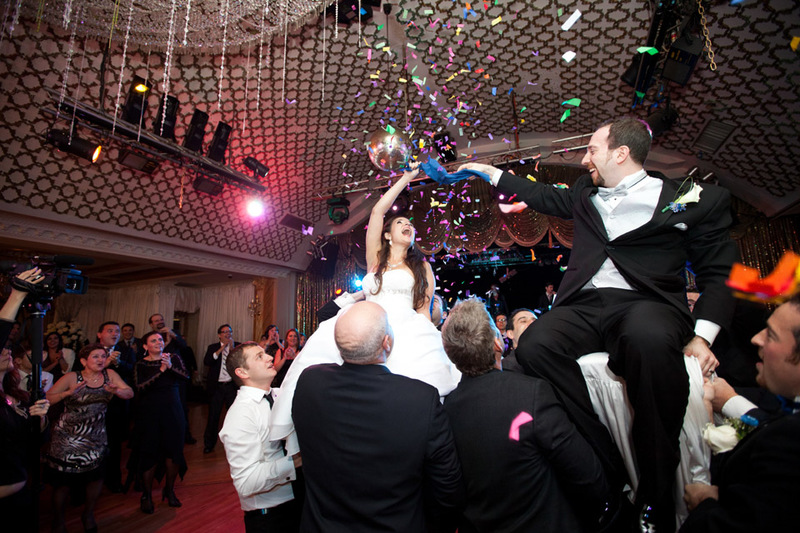 NYC Photo Films was able to cover all of it - photography and videography. We got a really good deal for all 2 services! The team we had on the big day was awesome! We are usually very shy in front of camera, but they made us feel very comfortable. Our guests were even asking where we found them! We received our wedding video and photos in less than a month. We were shocked when we saw them for the first time. Absolutely stunning! We received so many compliments from our family and friends! My only advice after so much research is if you are looking for wedding videography and photography - go with one company. You'll get a great deal and a team works together seamlessly! “ NYC Photo Films was amazing! They really took the time to work with us on our wedding day and made it special. 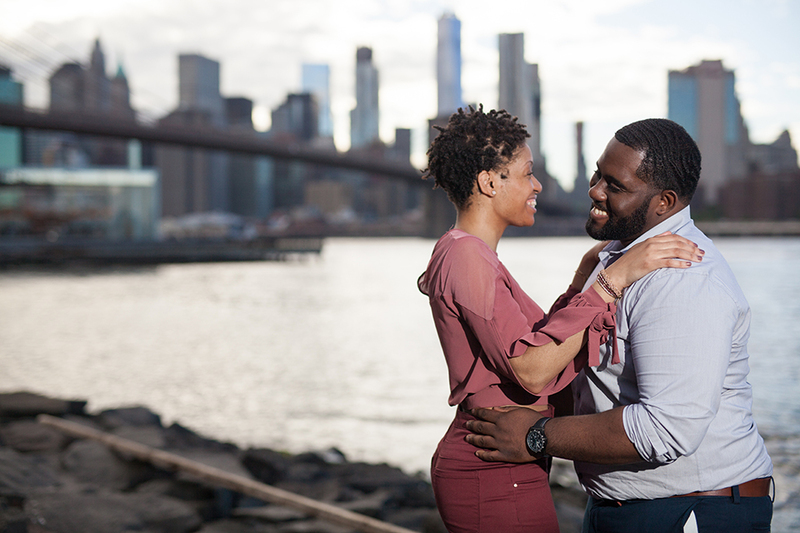 They even agreed to come a little earlier than scheduled to shoot for us pre-wedding since they were already in the area. The photographers really got involved in our special moments and seemed to truly care about our experience. This company really puts their heart and soul into their work and was very reasonable priced. For a very good package deal, we got 2 videographers and 2 photographers for our very large wedding of 300 guests. We got some of the highest quality photos I've ever seen and we are beyond happy with the outcome. Photos were very high quality and bright and captured some of the most emotional moments too! Are you ready to get a present? Send us a note today!